Nani Roma believes his Dakar Rally victory bid was harmed by having no teammates to assist him within the X-raid Mini camp, unlike Toyota driver Nasser Al-Attiyah. 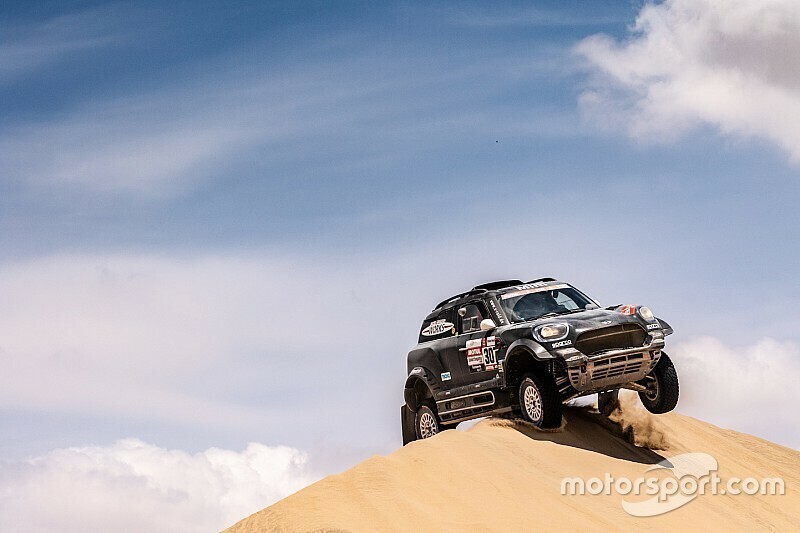 Two-time champion Roma finished runner-up on this year's Dakar, leading X-raid's charge and scoring his first podium since his 2014 victory - but falling 46 minutes short of Al-Attiyah in the fight for overall honours. Reflecting on his run to second, the Spaniard said he was "very satisfied", but also felt he was penalised by the fact that he couldn't rely on any of the other X-raid 4x4 runners - Yazeed Al-Rajhi, Kuba Przygonski and Boris Garafulic - to carry spares and act as a 'water carrier' for him. Al-Attiyah on the other hand could count on the support of Toyota Gazoo Racing SA teammates Giniel de Villiers and Bernhard ten Brinke, with de Villiers even stopping for 55 minutes on the final stage to run in convoy with Al-Attiyah. "It has been necessary to risk more in every sense," said Roma. "Nasser ran with very few [spare] pieces, he had always had two cars behind [de Villiers and ten Brinke] with pieces. 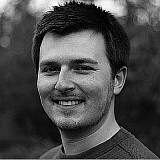 "In my team I was alone, because we do not work as a team as the buggies did. Therefore we had to carry more things. "I had to start many days with three wheels because I did not know if the cars behind would stop or not. We had to be very autonomous, but we knew this, so I can't complain. "In the end the weight, when you want to risk, affects a lot. But with hindsight we are always smarter and would do different things. We cannot change it and we must be very satisfied and proud." 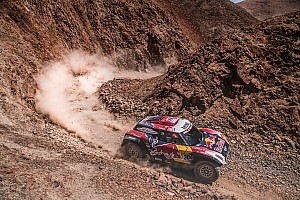 Although the route of this year's Dakar, which comprised mostly sand dunes, was expected to favour the two-wheel drive Mini and Peugeot buggies, Al-Attiyah and Roma ensured it was two 4x4s that came out on top. Third-placed Sebastien Loeb was the highest-placed buggy in his PH Sport-run Peugeot, claiming four stage wins, although two-wheel drive cars took seven of the 10 stage wins as X-raid buggy driver Stephane Peterhansel won two stages before his retirement from the event and Carlos Sainz scored a sole win on the final test. 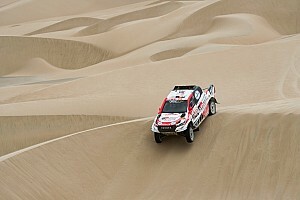 Al-Attiyah's three stage wins were therefore the only ones scored by 4x4 drivers. "I'm proud, but the goal was to win the race, not beat the other Minis," Roma said. "It is true that the first you want to beat are your teammates, but in any case for me the goal was to win the race. 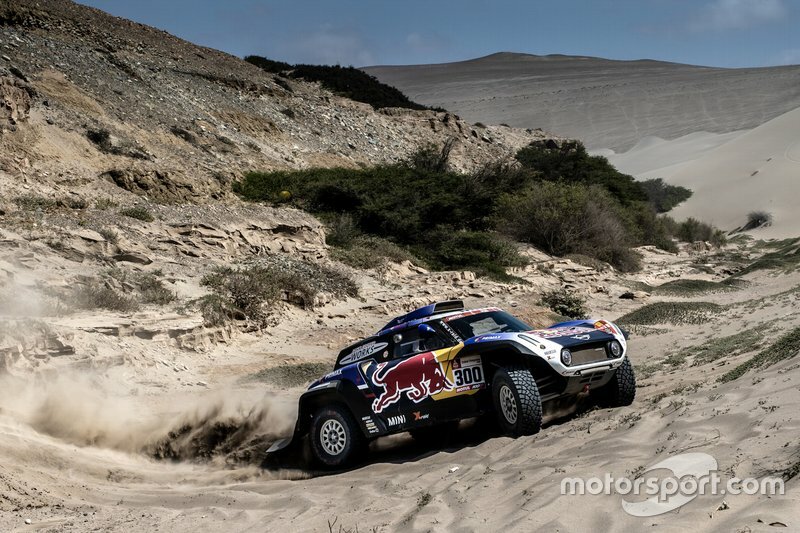 "But second place with all these fast guys, with different cars... this has been a Dakar for buggies. Therefore, what Nasser and I have done with two 4x4s, we deserve credit. "I hope the FIA thinks about this and bans buggies once and for all."